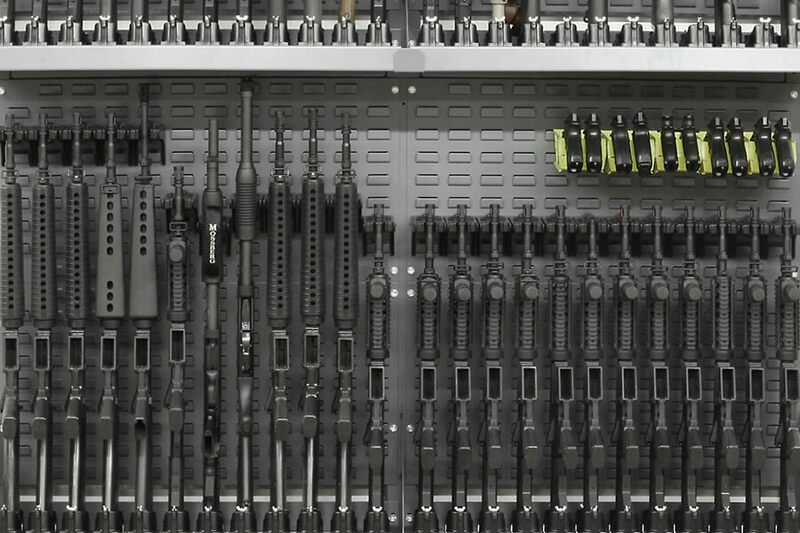 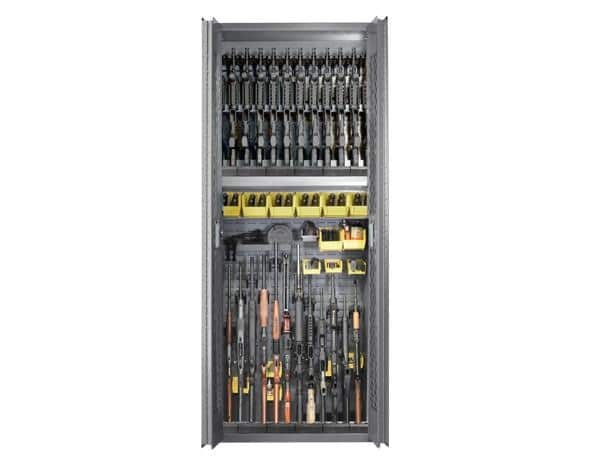 The 24/24 Rifle & Handgun Cabinet is our most popular base configuration. 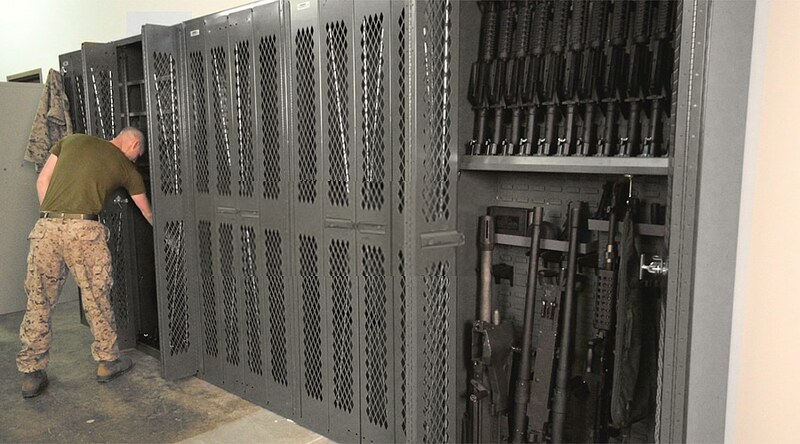 Set up in minutes to store rifles, machine guns, and crew-served weapons. 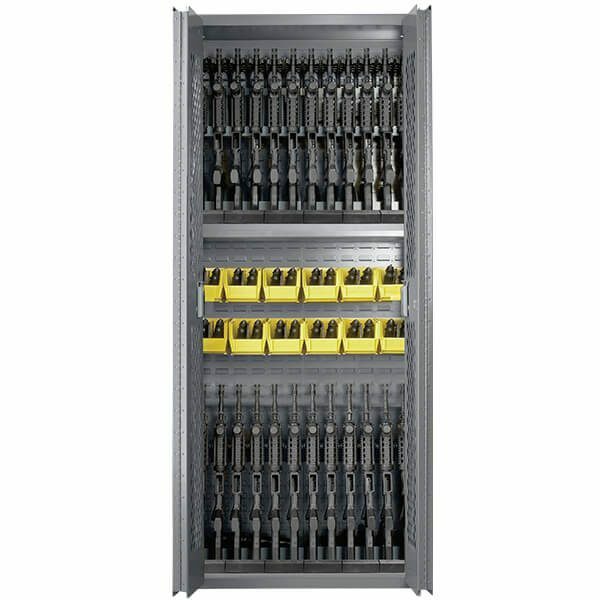 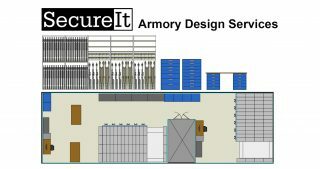 Reconfigure on the fly to store virtually any weapon in a military armory, including most shoulder-launched weapon systems. 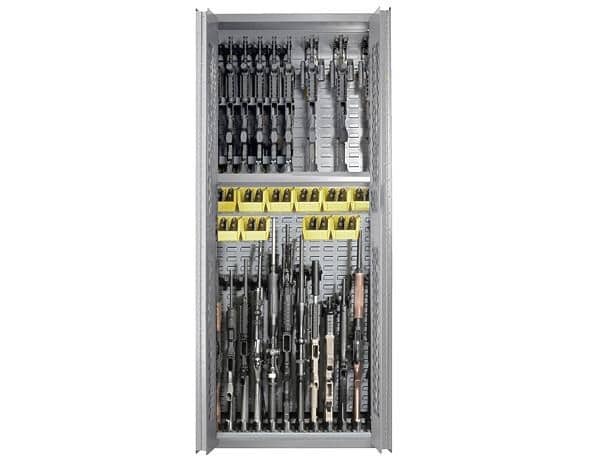 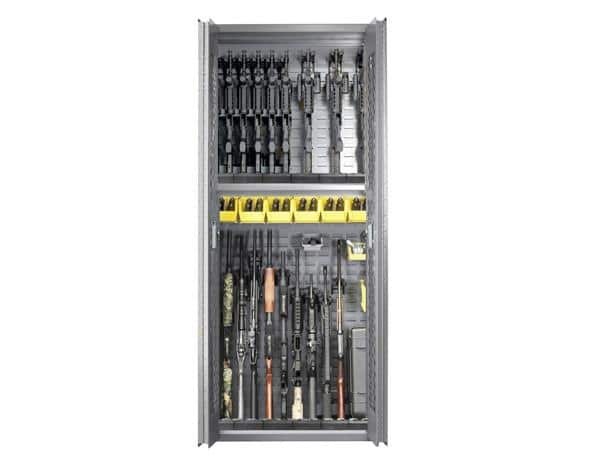 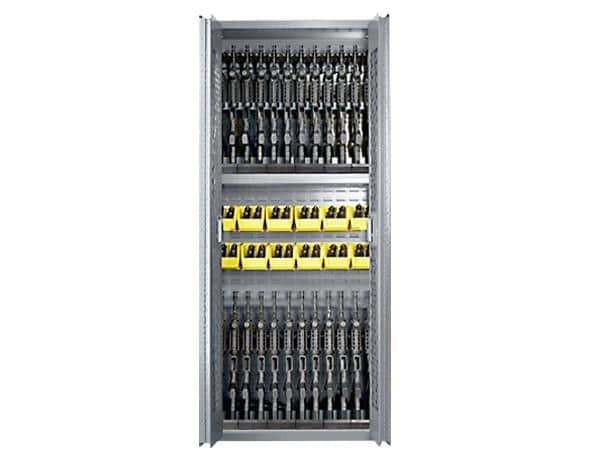 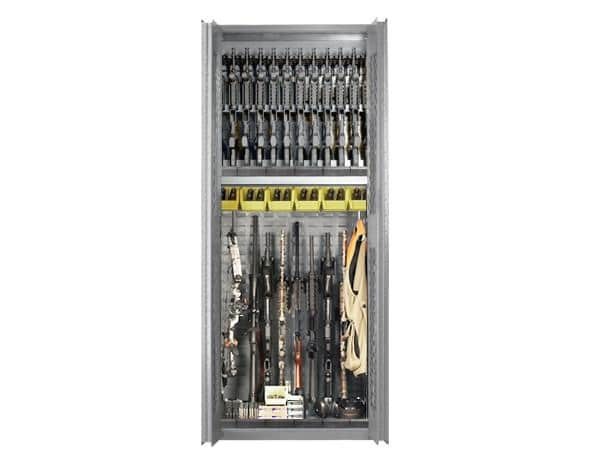 This 24/24 Rifle & Handgun Cabinet is the basic building block of any armory. 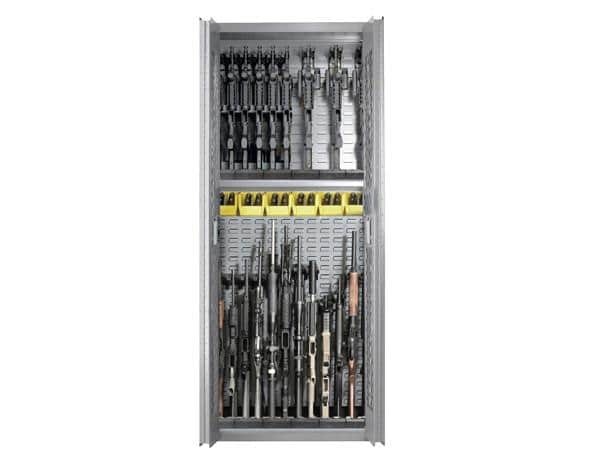 Note: While the 24/24 is the basic building block of any armory, we also offer four other Model 84s.